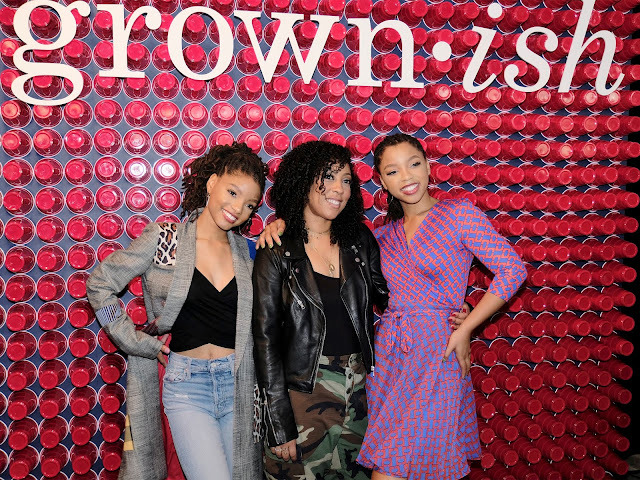 “grown-ish” fans from Atlanta, Georgia were treated to a special Sunday brunch on November 11th with series stars Chloe Bailey and Halle Bailey and executive producer Jenifer Rice-Genzuk Henry. 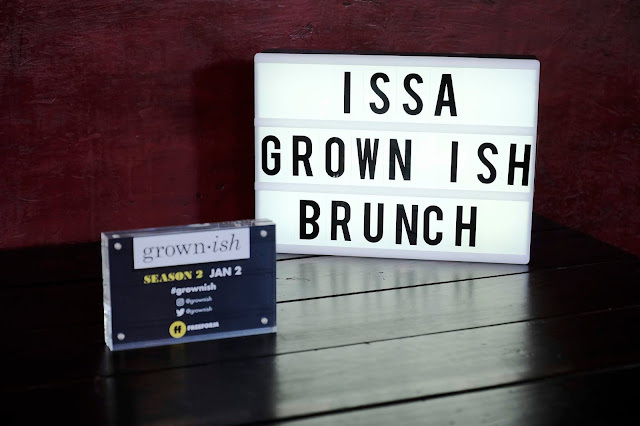 With a DIY Denim Bar, endless chicken and waffles, and unique photo opps across the venue, “issa ‘grown-ish’ brunch” celebrated the upcoming season two premiere of “grown-ish” in the ultimate CalU fashion. 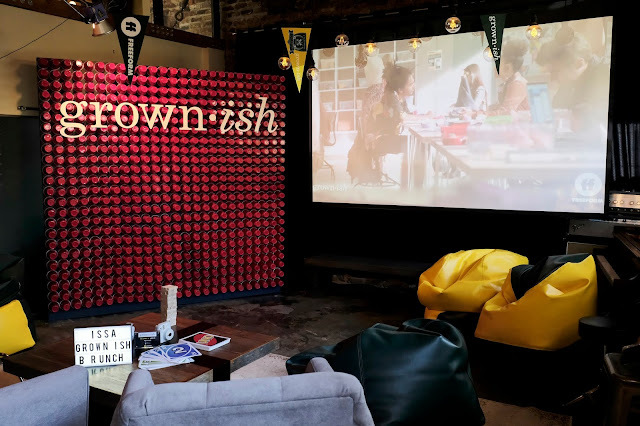 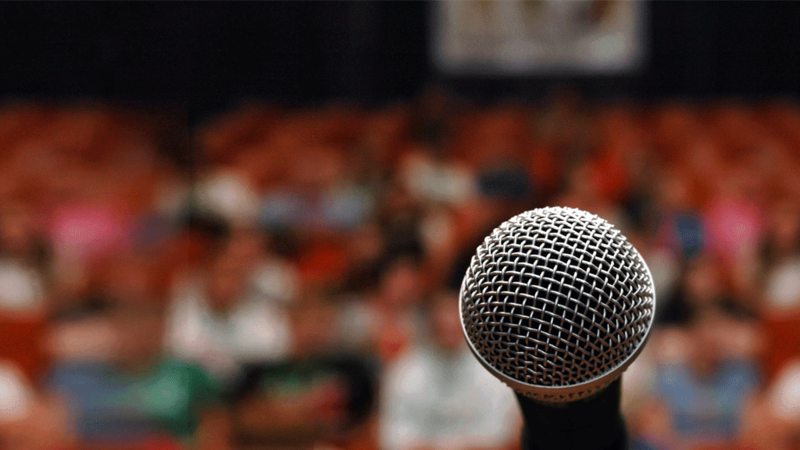 The eventful trip wrapped up with a special event at Morehouse College, which gave students a special sneak peek at the season two premiere episode. 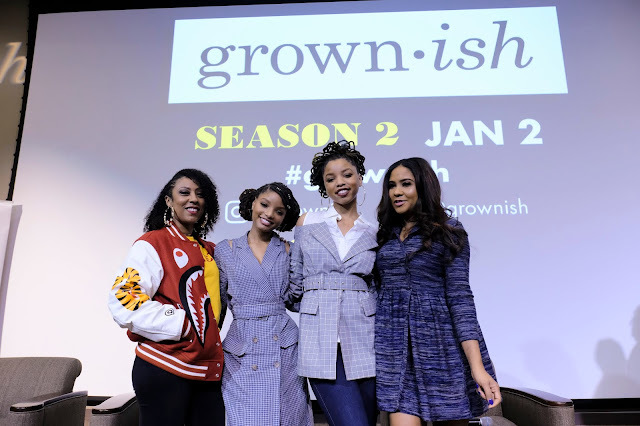 Over 350 students from Morehouse and its neighboring HBCUs also got to attend a panel with Chloe, Halle and Jenifer, moderated by Angela Yee, co-host, The Breakfast Club, as they dove into what fans should expect throughout the next season. 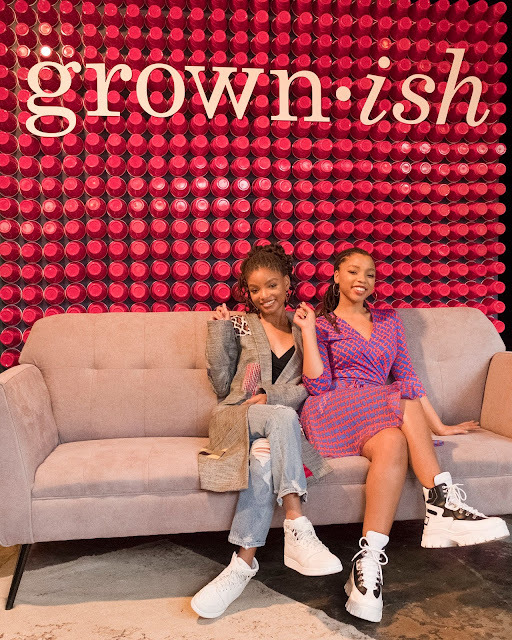 “grown-ish” returns with back-to-back all-new episodes on Wednesday, January 2 (8:00pm EST), on Freeform.